In fact, it can be said that Jack’s Hard Cider has paved the way for the cider industry. Not only was Jack’s Hard Cider the first cider maker to use or buy only Adams County apples for its cider products, but Jack’s also uses advanced filtration techniques to ensure that its all-natural cider is the best that it possibly can be. 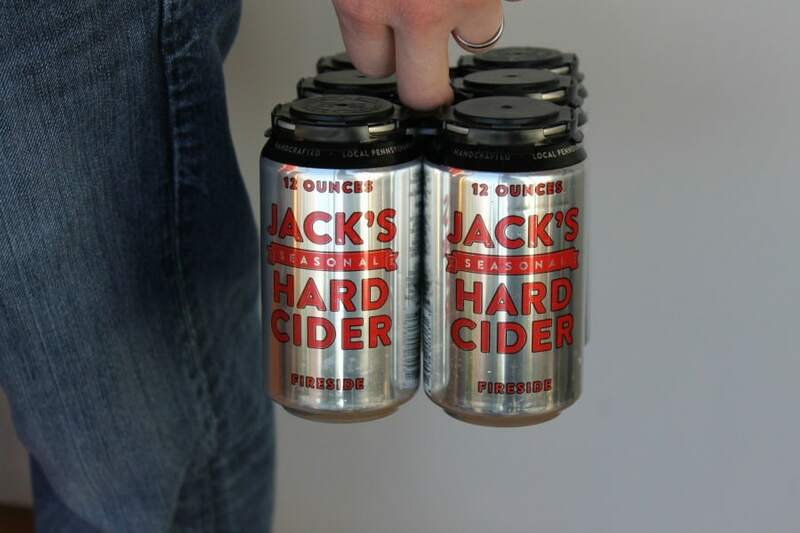 Want to learn more about Jack’s Hard Cider and its prominent role in the hard cider industry? Read all about it on the Jack’s Hard Cider blog!